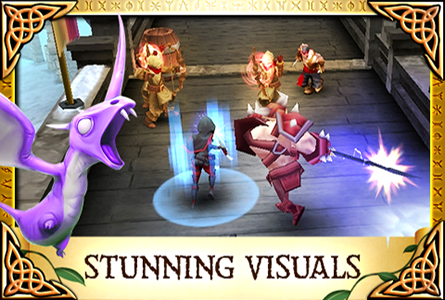 Team up with friends from all over the world in this new online co-operative RPG from Spacetime Studios, creators of the smash-hit Pocket Legends. 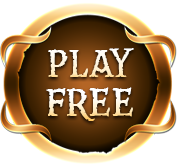 Play this FREE game that unites desktop and mobile players across a huge variety of devices (iOS, Android, PC and Mac). 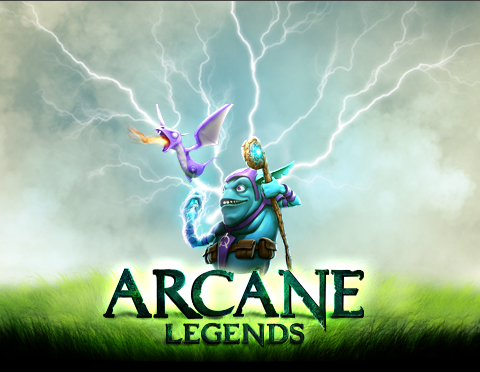 Arcane Legends is the ultimate mobile multiplayer experience! 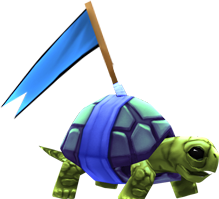 Is your companion powerful in battle like a Wolf, a silent stalker like a Panther, or the world’s fastest Turtle? 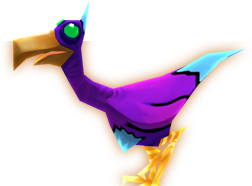 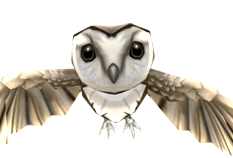 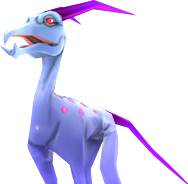 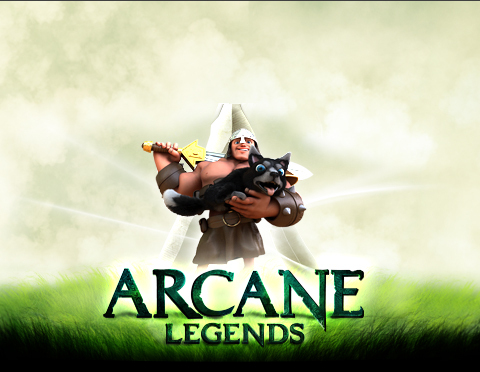 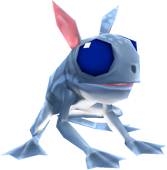 In Arcane Legends, you will collect a stable-full of powerful and mystical pets to aid you in your adventures. 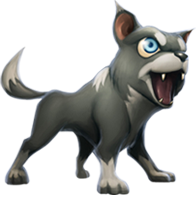 Each animal provides a different set of combat skills and buffs, so you can pick the one that suits your play style perfectly. 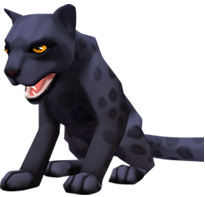 Grow, feed, and play with dozens of different pets with unique attacks and special bonuses! 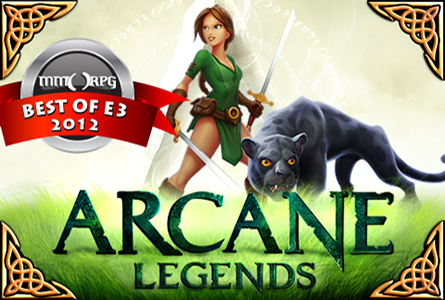 Discover a massive online world full of danger and intrigue. 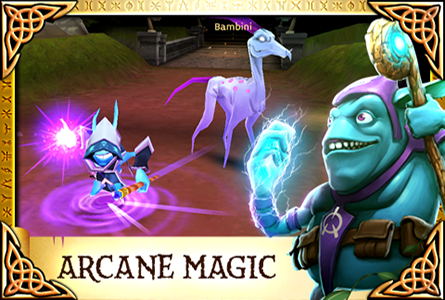 Carve out your destiny in the persistent world of Arlor as a deadly rogue, mystical sorcerer, or hulking warrior. 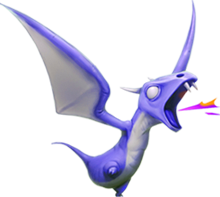 Battle foul goblins, trolls, necromancers and much more in your quest for glory and gold. 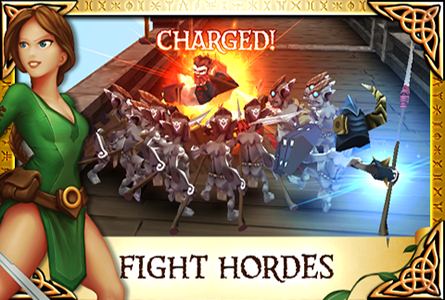 Enjoy cinematic story-telling, dynamic and fast-paced combat, and a brand-new pets system. 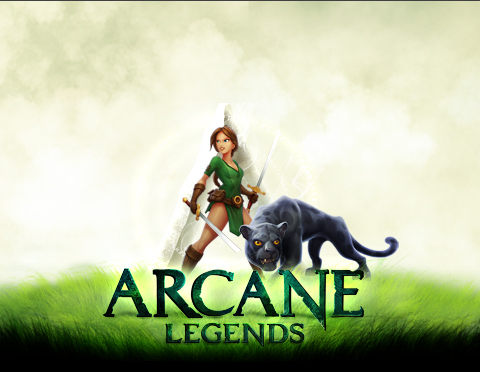 Seek out Arcane Legends now!